dull roar: Resolution Sale: Make 2014 the Year of the Designer! Resolution Sale: Make 2014 the Year of the Designer! 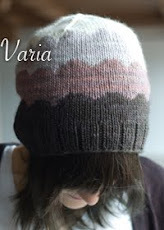 Is one of your 2014 resolutions to finally publish some knitting patterns? Or perhaps to take your design career to the next level? Maybe you're going to attend your first trade show, or submit to your first magazine? If so, you're in luck! 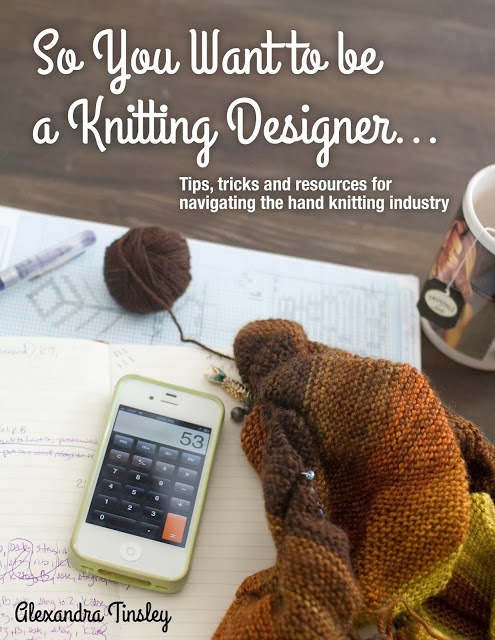 "So You Want to Be a Knitting Designer..." is on sale until January 7th! - A whole ton of other stuff!! 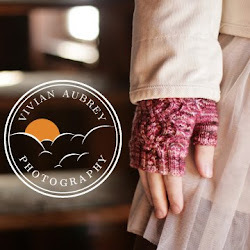 "So You Want to Be a Knitting Designer"
I am toying with releasing another resource for new designers but the kinks aren't quite worked out yet- but if you're a new-ish designer, keep your eyes peeled! So exciting. I'm going to grab my copy now. I'd name my alpaca Corn Dog.